Source Pacific Ocean map. Source: CIA World Factbook. 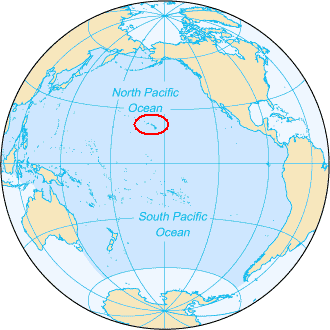 Based on File:Pacific Ocean.png, with "Mariana Trench" text removed and red circle around Hawaian Islands added.